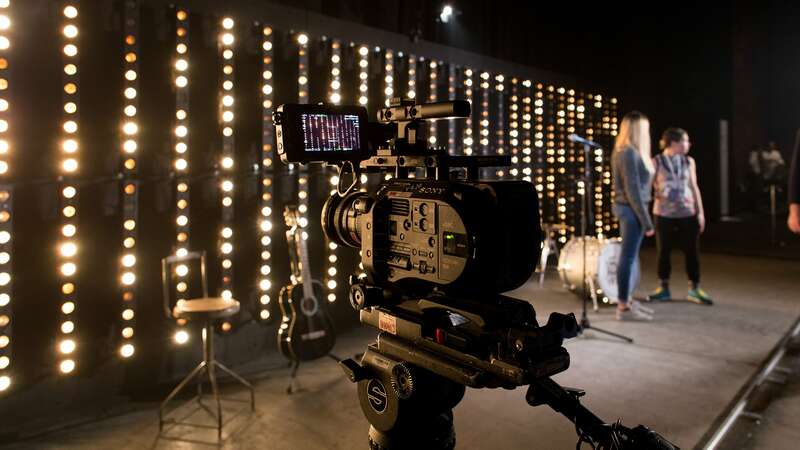 Set Design, content capture and live post production across a global series of events. 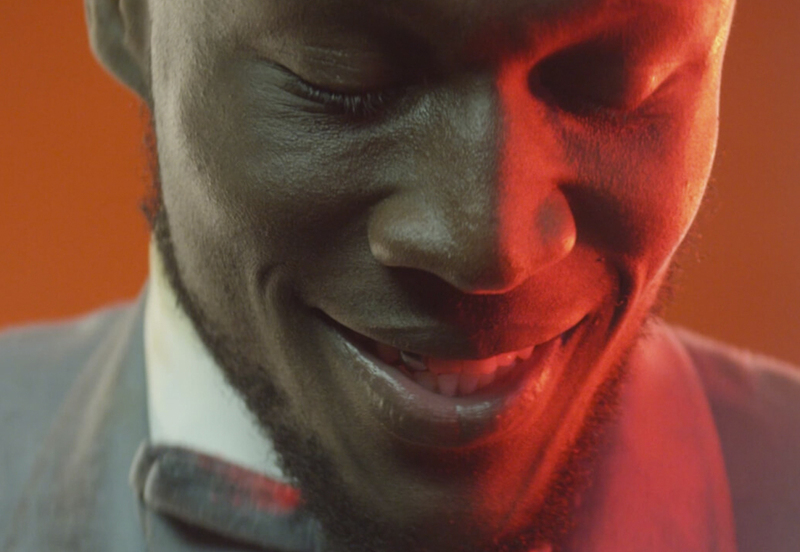 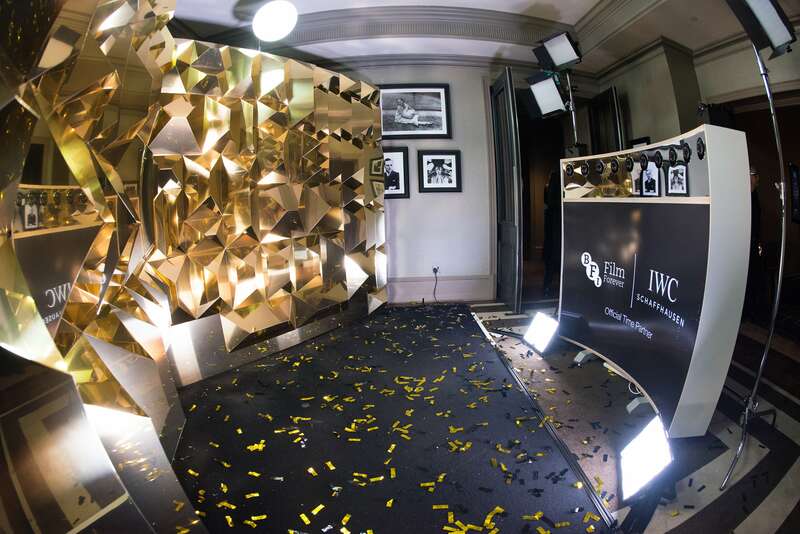 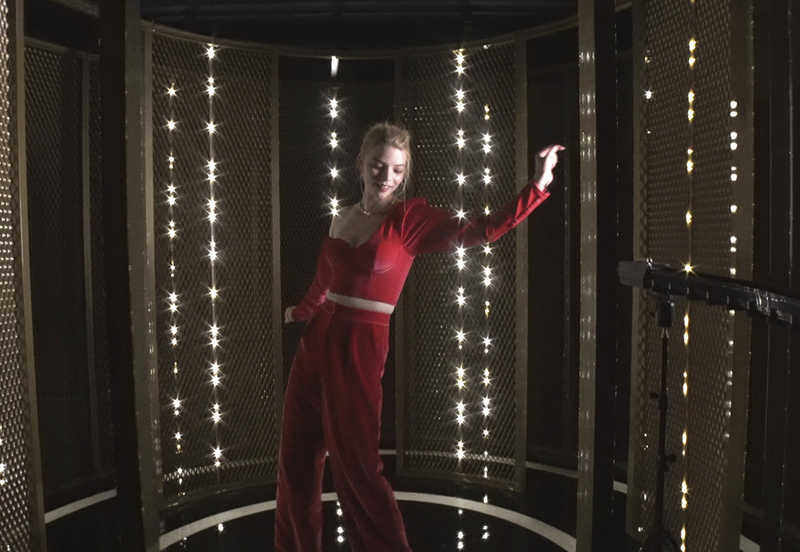 IWC needed a live content production partner to create a series of tourable studios for celebrity guests at film festivals and sports awards around the world. 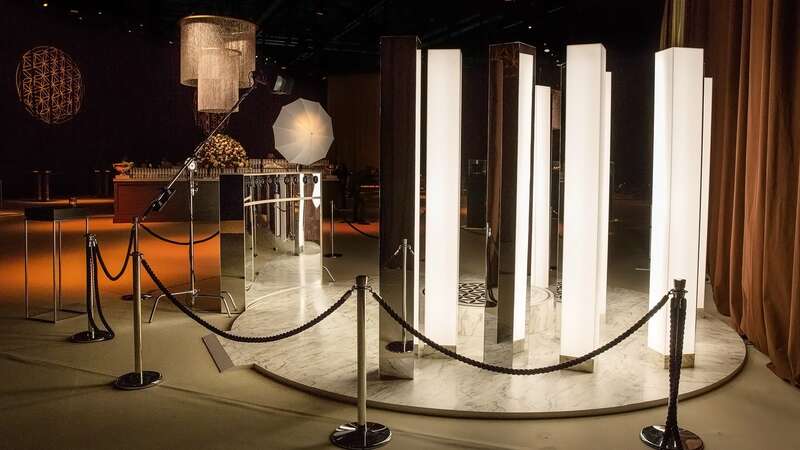 Working closely with the IWC team since 2016, The Flash Pack have overseen creative, design and production of 9 content experiences across events in Zurich, London, Dubai, Monaco, and Geneva.